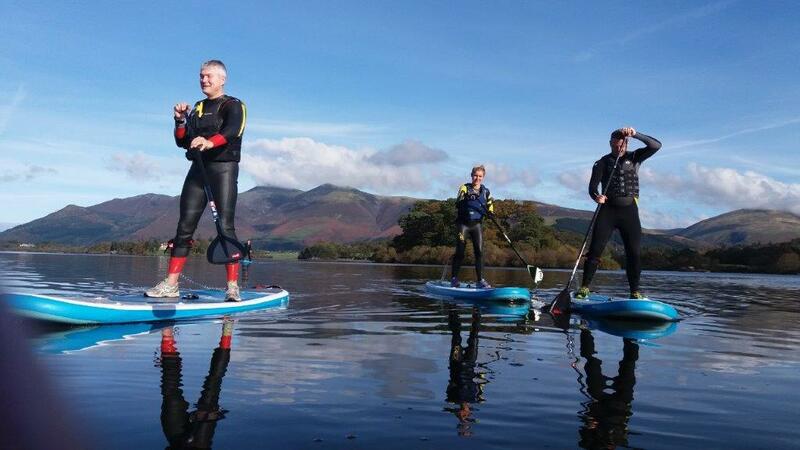 Our qualified instructors lead participants in a 2 hrs introduction to SUP, the sessions are fun and designed to get new paddlers up and SUPing. 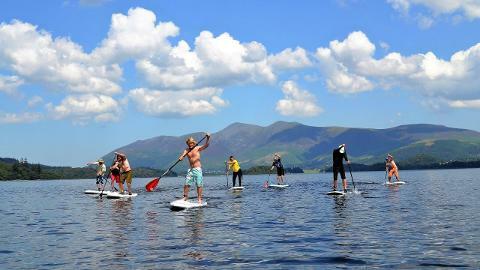 Once you've experienced the intro lesson your not someone who has been Stand up Paddle Boarding, you are a Stand up Paddle Boarder. 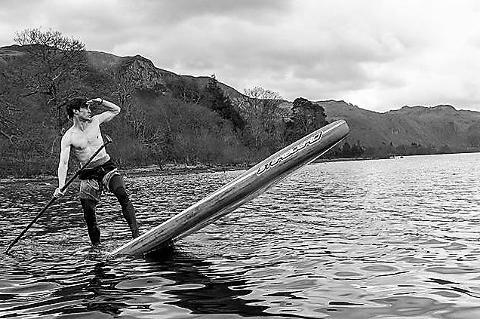 SUP Intro lessons take place at Bank Ground Farm on Coniston Water at 9:30 am and 1:30 pm and last 2 hrs, however we factor in an extra hour at the end of the session so participants can head out on the boards with their new skills or just go for a cruise with the instructor. 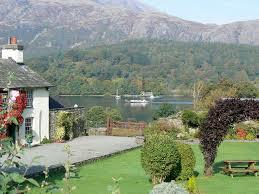 On return to shore guest can enjoy the delights of the Swallows and Amazons Tea room, Cumbria's finest. 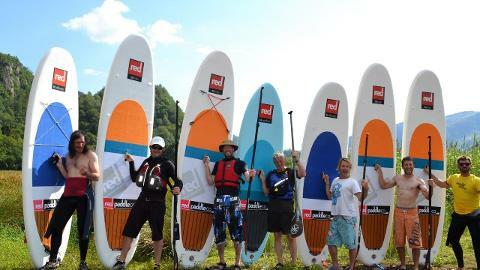 As part of the lesson each participant will be provided with Red Paddle Company ISUP board, paddle, leash and buoyancy aid. Wet suits can also be hired at an additional cost of £5.